Our water is great and our system seems to be working perfectly. 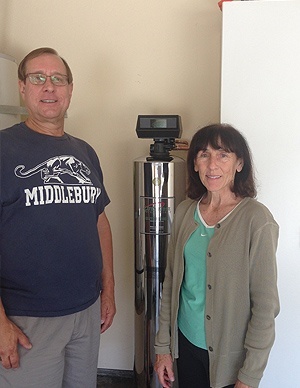 Our experience with LifeSource was all positive. We love it, all good! 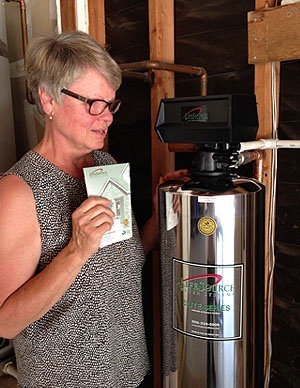 When we purchased our home in Las Vegas it was equipped with a Salt water Softener system no one could explain to me how it worked, everyone just said that it softened the water in your home. I researched it on the internet but it still wasn’t the correct answer for me. 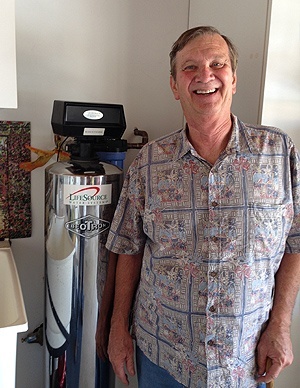 We were from Hawaii and a water filtering system or water softener isn’t needed because the water is cleaner and softer that here. 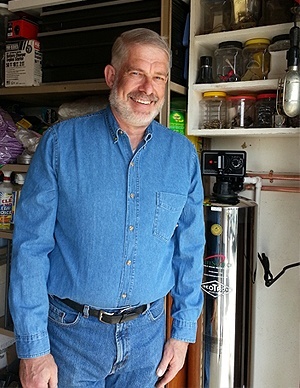 I started to shop around to find a system that would serve our need (Water softener and Whole house Filtering) and came across the Life Source Watering system on the internet. I researched into your system and found that it was the most cost affective and low maintenance system on the market. No more adding salt into a system and carrying heavy bags of salt. 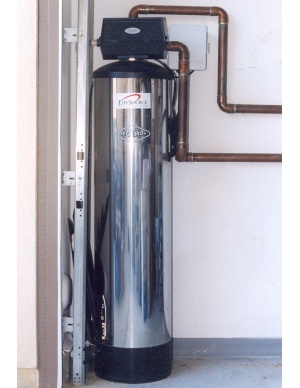 It has been 4 years now since we had it installed and haven’t had any problems with it. 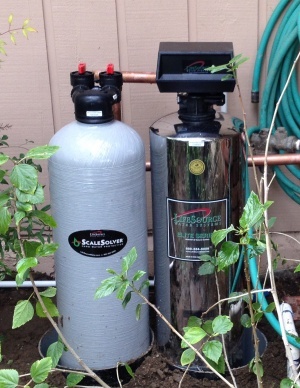 Three of our neighbors have also installed the same system after looking and researching the Life source system. 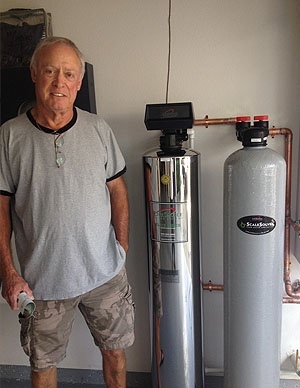 Our water use to smell of chlorine so I did some research on water filtration systems and that's when I found LifeSource. We had too much chlorine in our water, it smelled horrible. 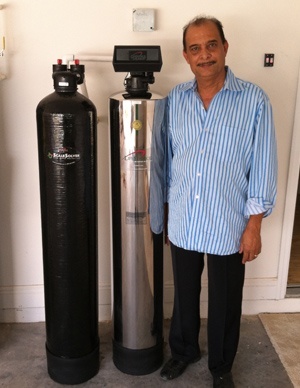 The system clear our water of that problem and I can also feel the difference in the water when I shower. This is a fantastic investment for any home. Things are fine. 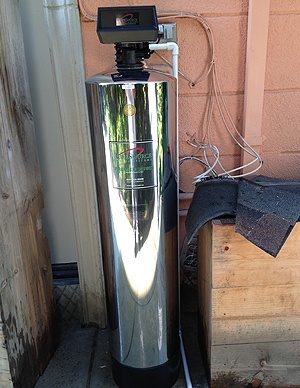 We haven't had any problems with the cleanliness of the water since installation. 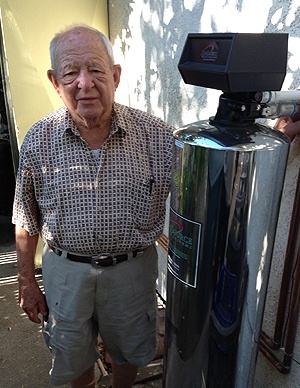 Unfortunately we've begun to have difficulty with warming the water passed through the LifeSource Filters. Has anyone else had this problem? We spoke to our factory rep and help is being sent. Hopefully this will be resolved soon. Even our dog loves our water! 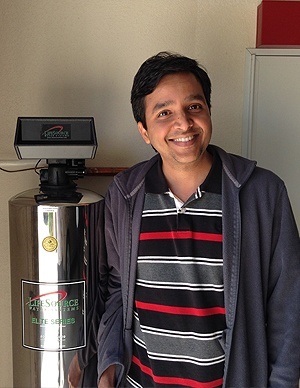 We chose LifeSource because our water was very hard and there were white spots on everything. 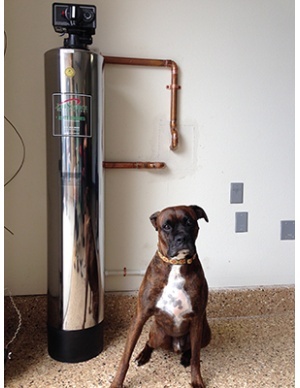 We're very happy with our system so far and our dog, Copper, seems to love it too. We had bad, contaminant county water that played havoc on my allergies. We found LifeSource to be the cheapest, most natural and effective solution to the problem. Now the sulfur is gone and so are most of my allergies. It's a great system! It's great! No problems at all. I haven't even noticed it. 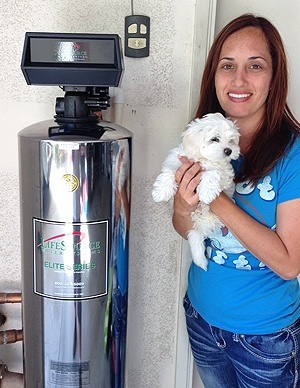 I love how my skin and hair feel after I had my LifeSource Water System installed. My skin is so clean feeling and my hair is so soft. The water tastes great! I've already had several of my friends and neighbors taste it and they absolutely love it too! So Far, so good. I'm still getting used to the concept of getting fresh, super-clean water from my taps. We had hard water problems before but now the spots just wipe away! I feel good about having better water in all of my taps. We just fixed a problem with a gopher burrowing under the backwash on our system of ten years but now the pipes make a high pitch whining noise when we run a faucet or flush a toilet. Otherwise, the water is great. We love it. I love my system! Water is nice. I'm very happy. Thanks LifeSource! 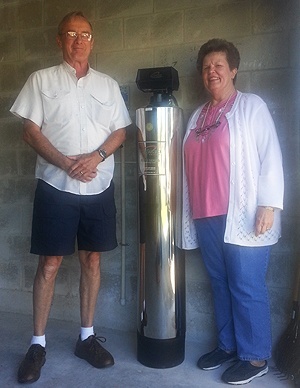 Our LifeSource System is great and we are very pleased with the fresh, clean water coming from all our pipes. However, we are disappointed with the quality of the free LifeSource water bottles. They are flimsy and Chinese-made. 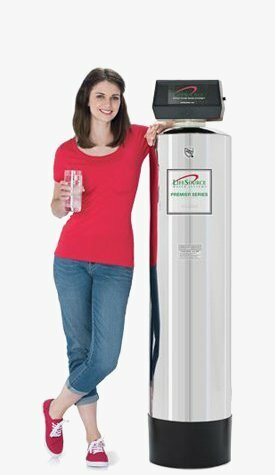 We realize these are freebies and are grateful for them but the bottles are just not what we'd expect from a company with a quality product like our new water systems. 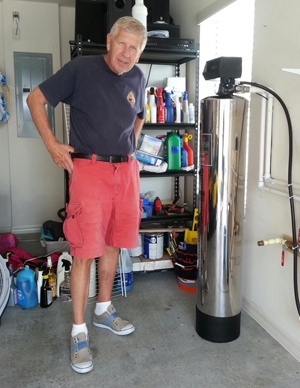 I WANT TO GIVE Fred Stankus only the highest marks for ease of installation and friendliness. The whole process went smoothly and he made sure we knew all about our system and that everything was set up before he left. 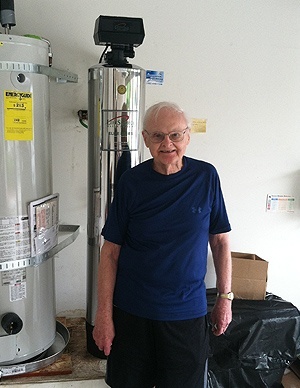 Fred Showed us how to set our back wash timers and left us literature on the care of our system. 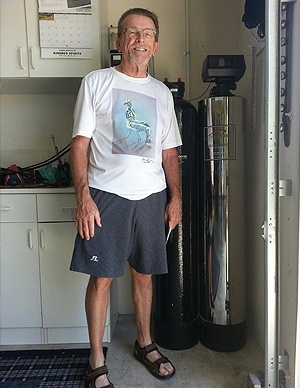 It doesn't get much better than Fred and LifeSource. 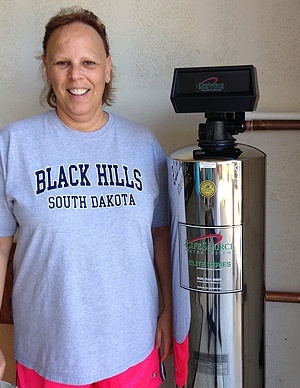 My wife and really enjoy our fresh water. 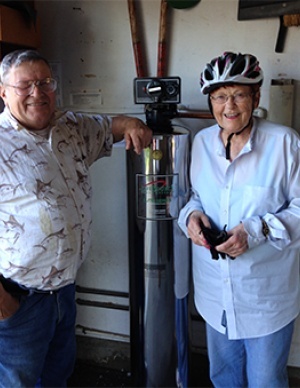 That LifeSource was able to improve our water's taste and reduce water spotting is just grand. We can't help but recommend LifeSource to all our friends and neighbors. Our hot tub water used to get cloudy and gray. 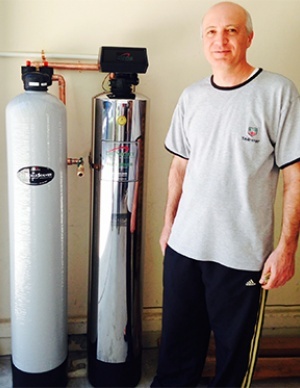 Since LifeSource installation all our water is clean and clear in every tap and appliance. We are seeing far fewer water spots on our glasses and the overall quality of everything water-related has improved throughout the house. We sure are happy! The taste of our water has dramatically improved. 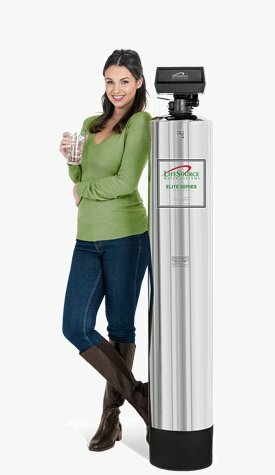 LifeSource is the right choice all around! 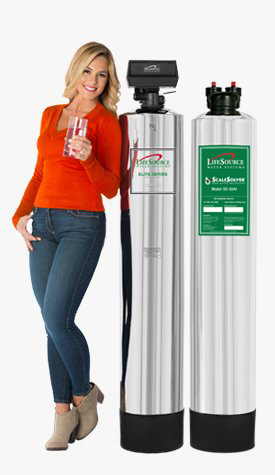 We have better tasting water all over our house with a LifeSource filter installed. Water spots are still prevalent on all our surfaces but now they just wipe off without any effort or cleaners. The dishes are completely spotless with less soap too. The decision to buy was a big win. There was a lot of chlorine in our water and it was very bad, poorly tasting. 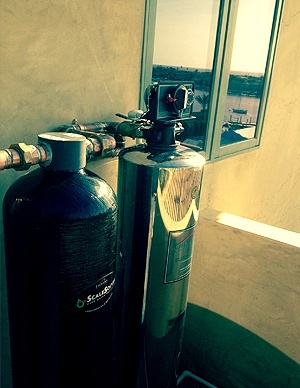 After the LifeSource installation we use our water for everything. For cooking, drinking and watering. It doesn't bother us any more. 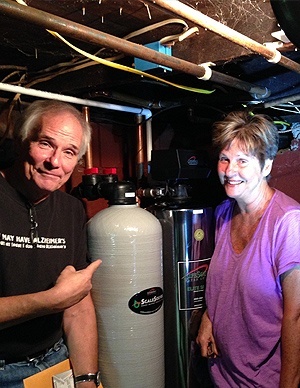 My comments are that I love the new LifeSource system which replaced an old EcoWater System. The installation was very professional. It solved all of our problems. Jimmie came out and changed the plug lickity split! We love Jimmie, he remembered my dog's name and made sure we were okay. He gave us a little check up, that and all the little touches really make us happy. The water is, of course, spectacular. The water is trully excellent. I feel lighter and cleaner! The dirt just comes right off of everything. It's nice that we can use the backwash to water our plants, my wife just loves it. 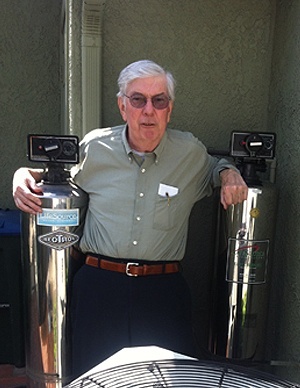 The decision to get a LifeSource Filter appears to have been okay. I have not noticed change in taste, my hair, skin or anything like that as advertised. 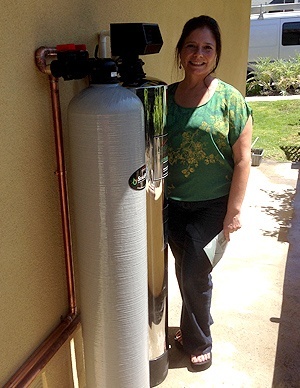 Filtering my water at the tap was always a hassle before but now I don't have to do that anymore, which is nice. The thought that we can get clean, healthy water from anywhere in the house is nice but we still aren't used to the idea of drinking straight out of the tap. We have noticed an improved taste and softer hair since installation. With benefits like these it likely won't be long until we are fully enjoying everything LifeSource. We enjoy getting drinking water from every pipe in the house. Moving away from high-maintenance salt softeners was the right choice! Its doing excellent I tell everyone about it. I even tell them you can drink out of the toilet water if necessary. Finally had to replace a 17 year old system bought back in 1997. The water from the new system is better than ever. 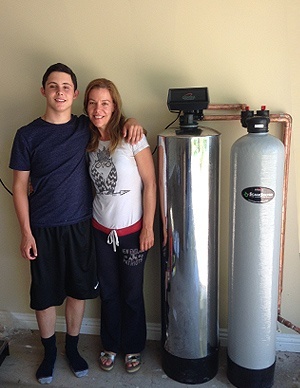 Heres to another 17 years of good water! Thanks LifeSource. 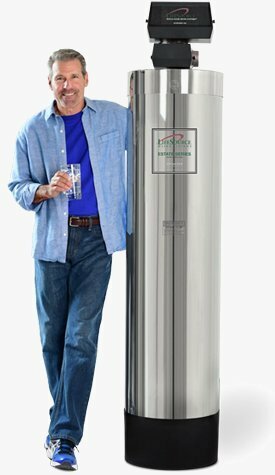 Normal tap water or bottled water just doesn't compare anymore. We just moved and couldn't leave our system behind. 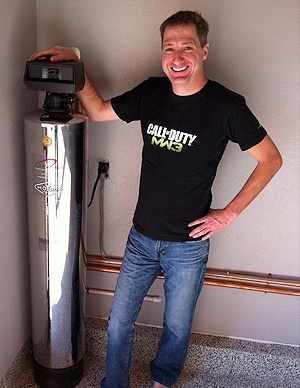 We dug it up and are trying to convince our new super to let us install it so we can have our perfect water again. Our new system is working a lot better than our previous one. Our other one wasn’t Lifesouce and it was old. This one is great! My wife is really happy with this system. The back wash system has worked out nicely. 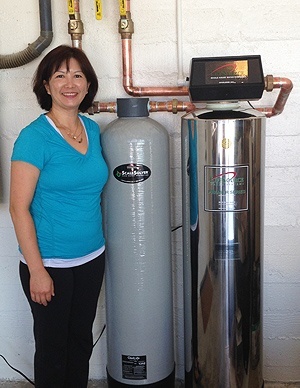 We had a system in a second house so you can be sure that we are happy, permanent customers. 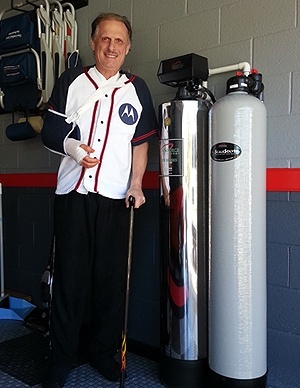 Just had a back wash adjustment on our second LifeSource System. 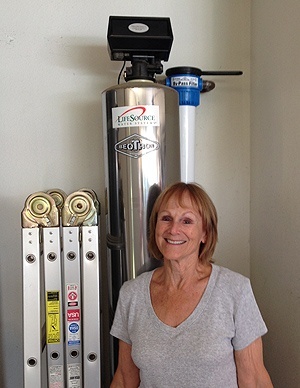 The service call was quick, easy, and our Lifesource System is working perfectly per usual. 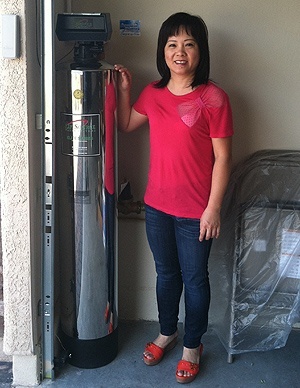 Needless to say we are permanent, happy Lifesource customers.